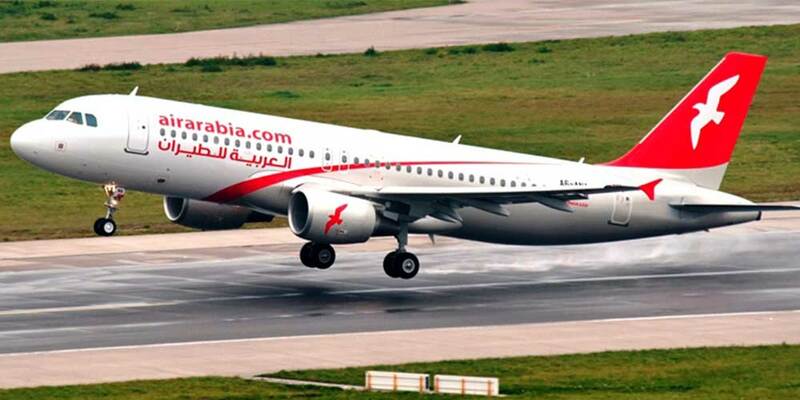 MUSCAT - Air Arabia, the Middle East and North Africa's first and largest low-cost carrier (LCC), has announced the introduction of its new European destination, Prague in Czech Republic, direct from Sharjah, UAE. Air Arabia's inaugural flight to the city will commence on December 11.The 6 hour 50 minute flight will operate five times per week, every Tuesday, Wednesday, Thursday, Saturday and Sunday. On Tuesdays and Sundays, the flight will depart Sharjah International Airport (SHJ) at 8am and arrive at Prague Václav Havel Airport (PRG) at 11.50am, and on the return leg, the flight will depart from PRG at 12.35pm and land at SHJ at 9.40pm, local time. On Wednesdays, Thursdays and Saturdays, the departing flight with leave from Sharjah at 3.30pm and arrive in Prague at 7.20pm; the return flight will depart Prague at 9.05pm and arrive in Sharjah the following morning at 6.10am. Adel al Ali, group chief executive officer of Air Arabia, said, "With the continued development of residents in the region and international tourists looking for value-for-money services, Air Arabia is focused on the continued expansion of its international routes. With the launch of the Sharjah to Prague route, we aim to offer our passengers the chance to discover the colorful and historic capital city, our newest destination in Europe to be available direct from the UAE."